Giving your child an excellent education founded in Christian principals is one of the best investments you can make. 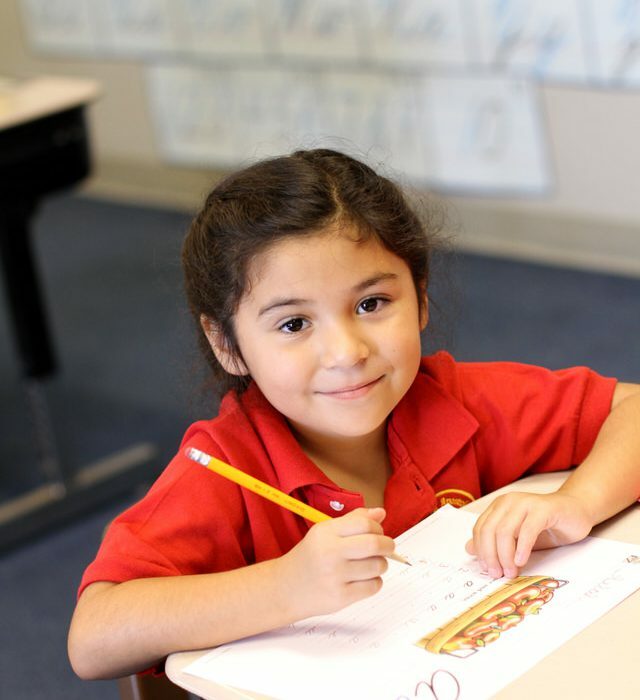 For over 45 years, families have chosen Bethel Apostolic Academy to provide their children with quality Christian education in a warm, friendly atmosphere. Students receiver a solid academic foundation with an emphasis on Christian character and patriotism. Click here to learn more about the Academy. Do you have a passion for kids to have a Christian School? If you want to help a child at BAA, but you just don’t have the time….you can donate money! Giving a monthly donation of $10 or more each month can make a life changing difference for families that struggle to pay for their child’s tuition. Click the “Give Now” button at the top of the page and be sure to designate the donation to the “Booster Club”! Your contributions are tax deductible.